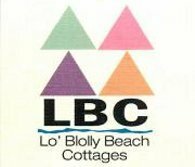 Lo'Blolly Cottages are great place to spend holidays with radio equipment or just diving, swimming, relaxing and resting in quiet atmosphere. We chose them for being close to the beach and sea. 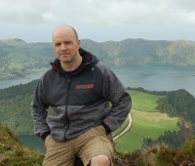 Spiderbeam" is a producer of lightweight beam antennas - excellent for DXpeditions and portable use. VI Airlink provide private air charter and airline service to and from the Virgin Islands, for both the business executive and the everyday traveler. Tomek SP5UAF gave to us on loan few pieces of equipment. DXwire sells various usefull equipment for portable antennas. Rafał SQ9CNN is our good friend from PJ4 DXpedition. He loaned a little bit of equipment and made donation. Thank you Wlodek SP6EQZ for many advices and the power supply unit. Rysiek SP6OUQ offered some materials for 160m Inverted L antenna. Thanks! Thank you Fujii 7K1PAS for donation! Thank you Rudolf HB9CQL for donation! Thank you Jeffrey KI0KB for donation! Thank you Rafal SQ9LR for donation! Thank you Yoshio JA3FKP for donation! 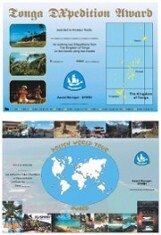 and a lot of others, who helped us to cover QSL printing and mail costs!